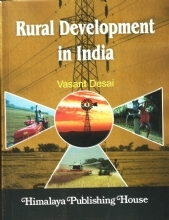 This book has been written by taking into consideration, all the students. 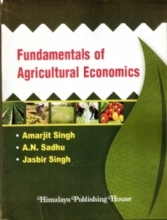 This book contains very easy and simple language, which will be understood by the students of all the levels. 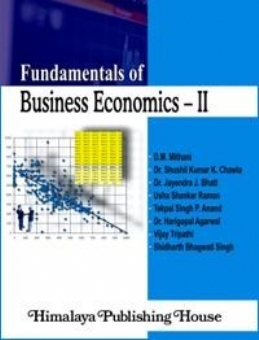 This book is an attempt of the authors, to reach to the mind of every student, in very simple, easy but in perfect way. 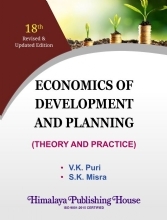 It is the result of authors` long experience of teaching economics, which will be useful to students. 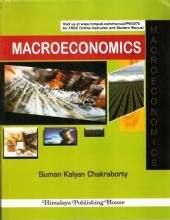 Macroeconomics should be studied very carefully, as it is a distinctive and very important subject which includes economic behaviour of all the classes including households, firms and even government. 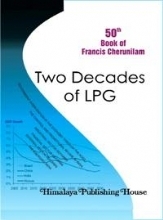 The book is divided into four topics. The first part contains National Income Accounts. 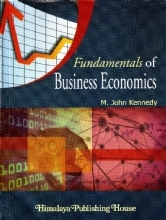 In the second part, the book includes money and credit. 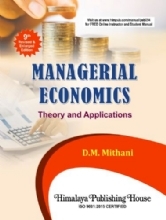 In the third part, Keynesian Economic Theory is there and the fourth part contains Business Cycle, Inflation and Interest.